Starring: Sheila Vand, Arash Marandi, Marshall Manesh. 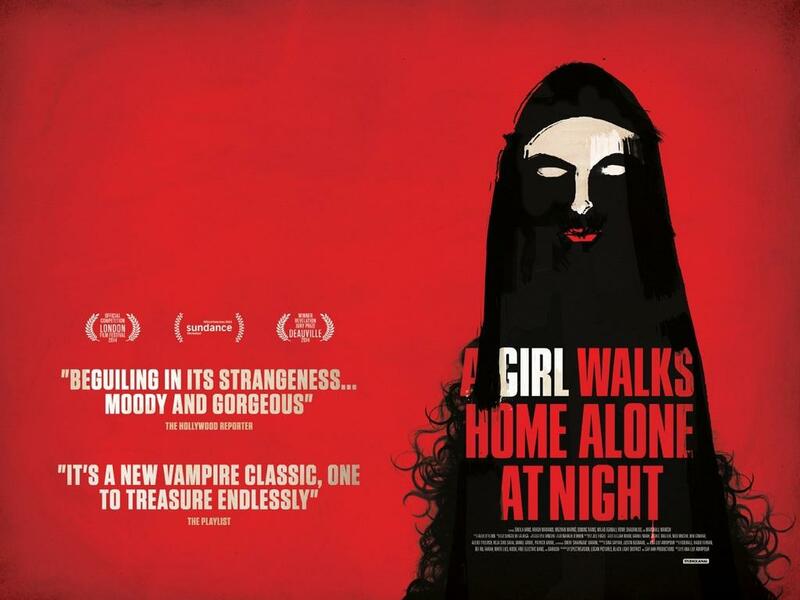 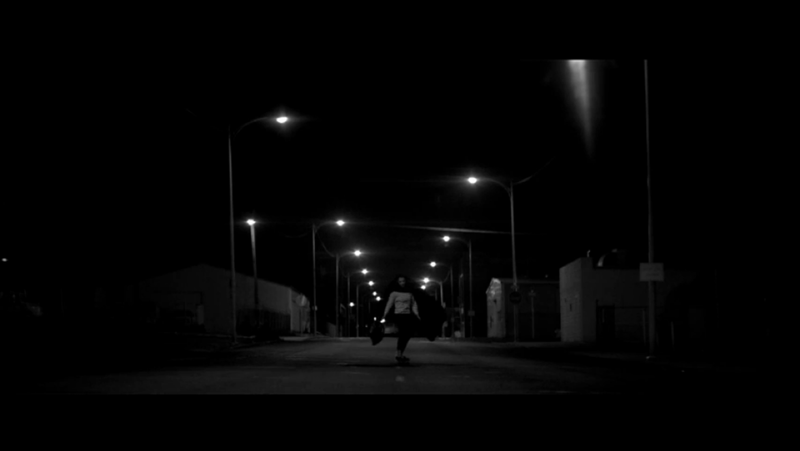 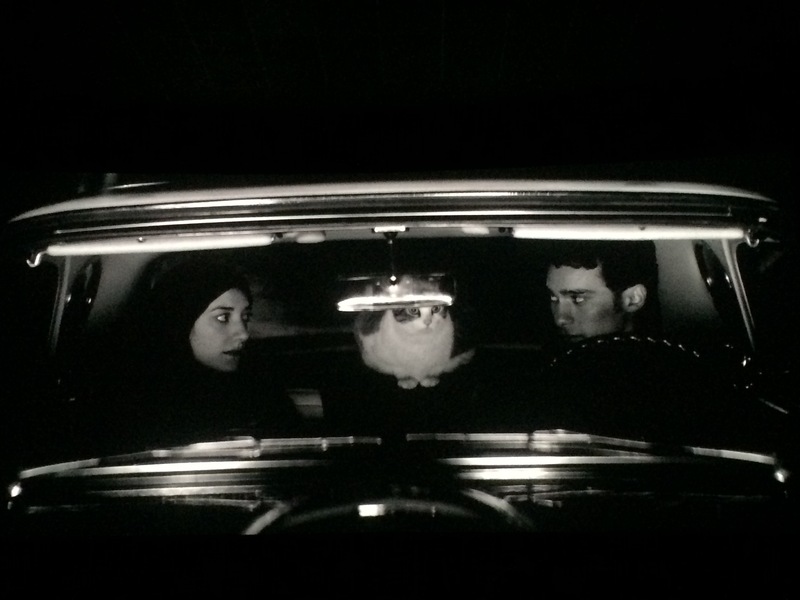 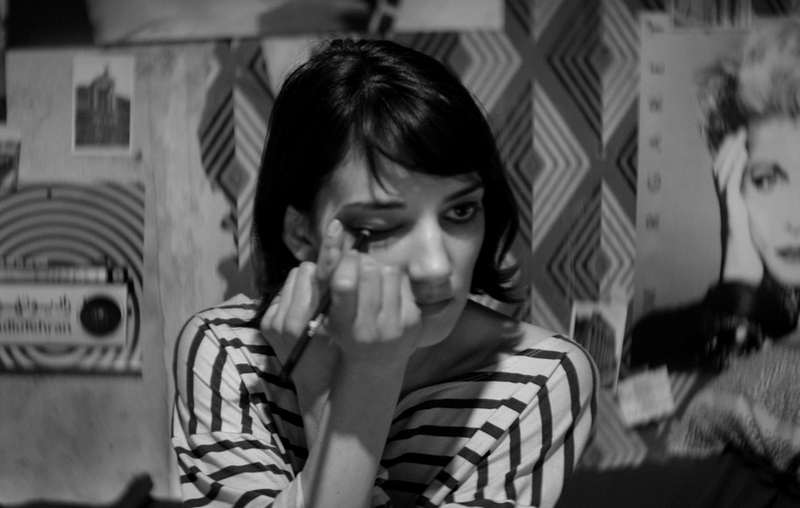 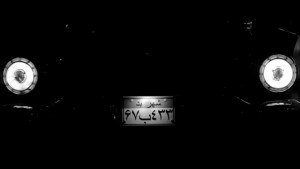 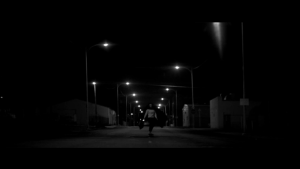 “Combing horror, film noir and westerns, Ana Lily Amirpour’s debut feature, A Girl Walks Home Alone at Night, is a refreshing take on vampire lore. 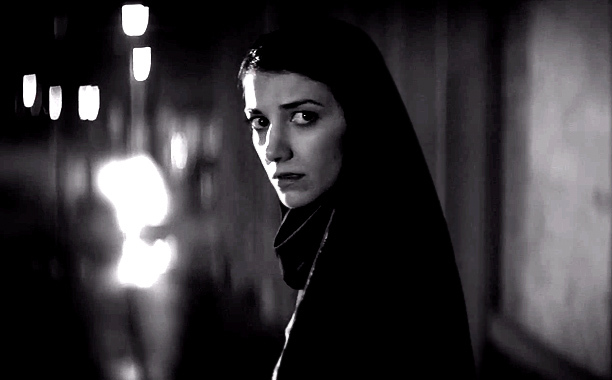 In a fictional Iranian ghost town, a reclusive creature of the night cloaked in a chador, the Girl (Shelia Vand), exsanguinates men. 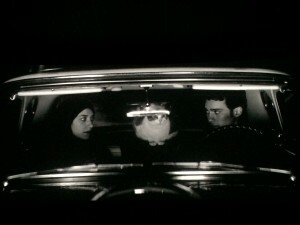 But when she meets Arash (Arash Marandi), a James Dean like figure with a pet cat, her killer instincts soften.